Do you want to set your kitchen remodel apart from others? If so, you need to take the time to design your very own custom kitchen cabinets. 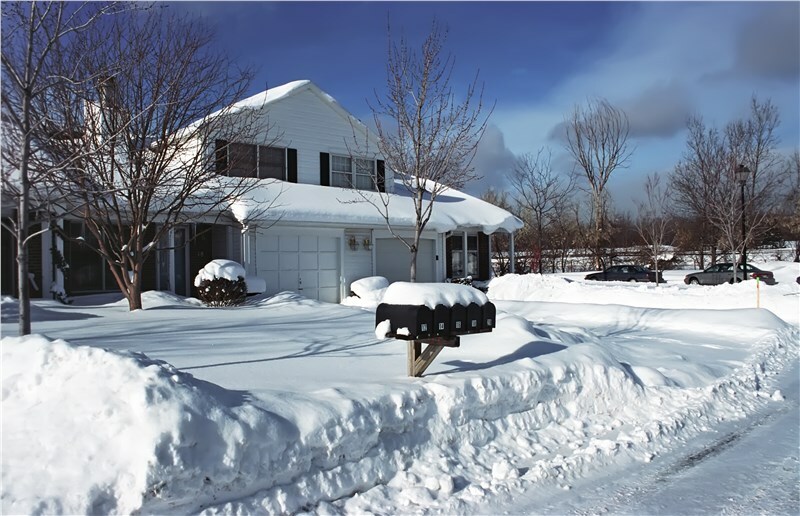 Chicago homeowners don’t have to worry about tackling this challenge on their own, however. At Lakeland Building Supply, we are known for providing high-quality Chicago custom kitchen cabinets, so you can expect us to go above and beyond with your project. 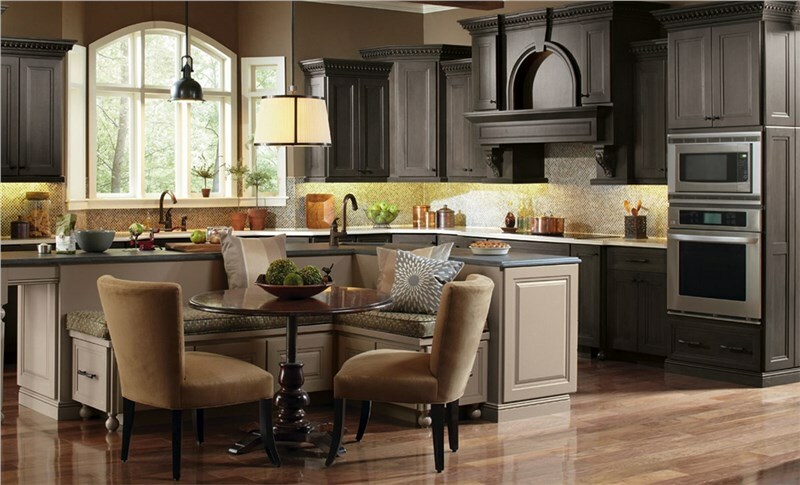 Once you decide to take on custom cabinetry, Chicago residents should get in contact with Lakeland Building Supply to schedule a design consultation. You can also stop by our showroom to speak with one of our talented designers about your goals. We have several examples to give you ideas for your home, and we have enough experience to make the design process simple and stress-free. Aside from choosing the right size for your kitchen, we also offer a variety of other customization options. Whether you want a modern design or a more traditional look, we have an assortment of styles from which you can choose. From there, you can select your ideal pattern, finish, color, and materials to complete the look. We are confident that with all of our design choices, we can help you achieve the kitchen of your dreams! Regardless of how you choose to customize the look of your cabinets, you can rest assured that we only use high-quality material and products. In fact, we source our cabinets from some of the top names in the business. For that reason, you can expect that your cabinets will look beautiful and function properly for years to come. Since we are a wholesale business supplier, we don’t provide any installation services; however, we work with a variety of local contractors to help you get the job done. We even offer third-party delivery options in addition to our sale and in-showroom design services. With this offering, you never have to worry about finding a way to transport your customized cabinetry to your Chicago home carefully. 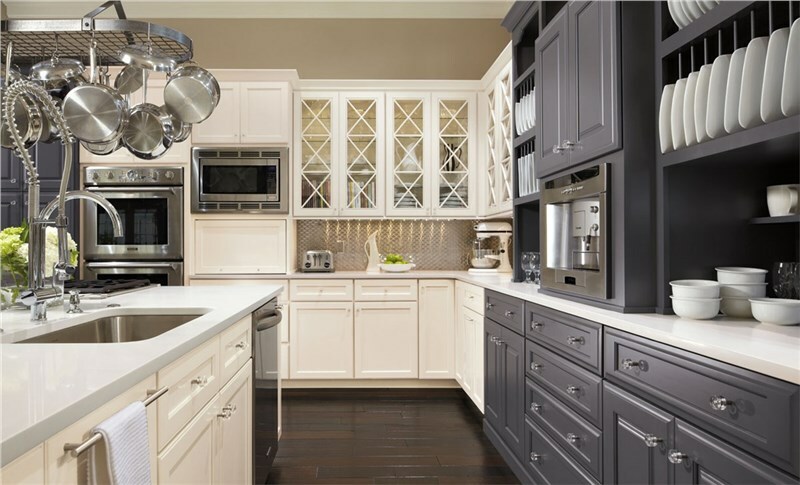 Would you like to find out more about how we can help you to customize the cabinets for your kitchen? Then, pick up the phone and schedule your consultation with our in-house designers, who can help you create cabinets that suit your taste, budget, and needs. If you would like to get more inspiration for your project, feel free to stop by our impressive showroom. 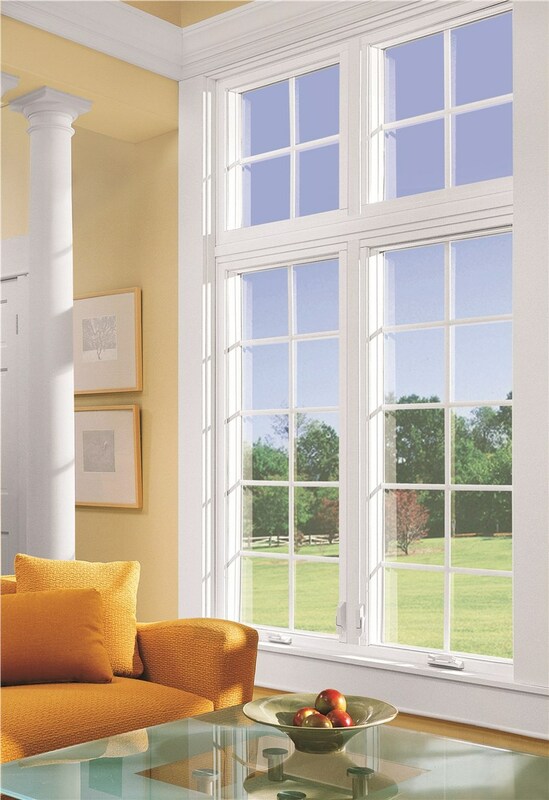 You can also contact us by filling out our online form to request your complimentary product quote.